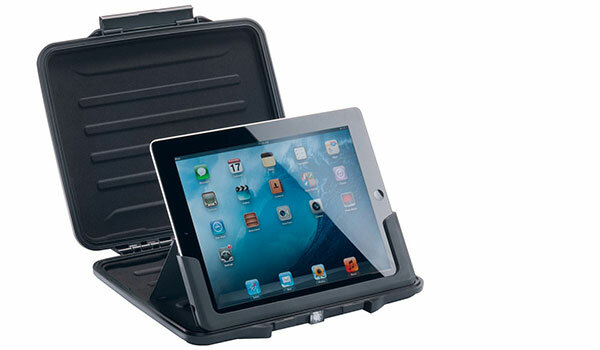 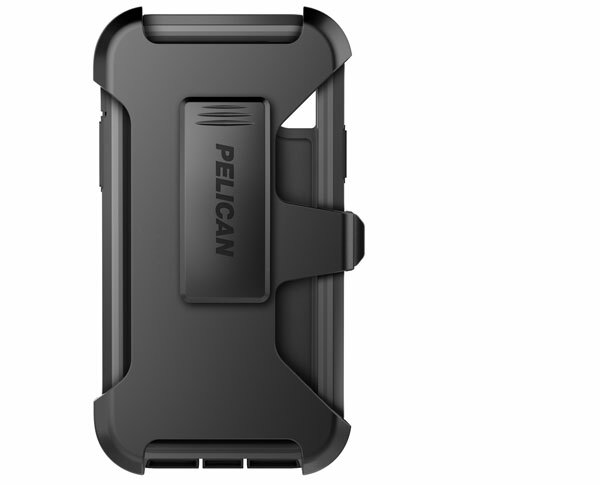 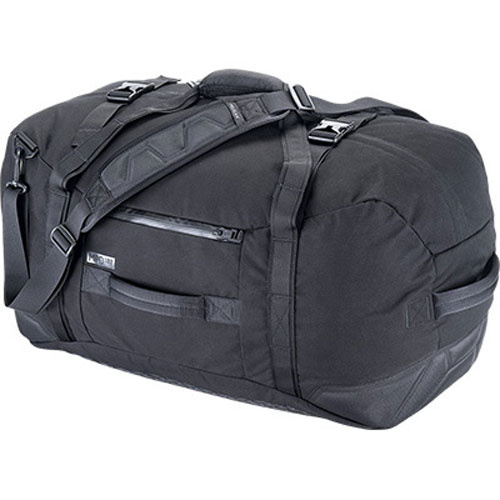 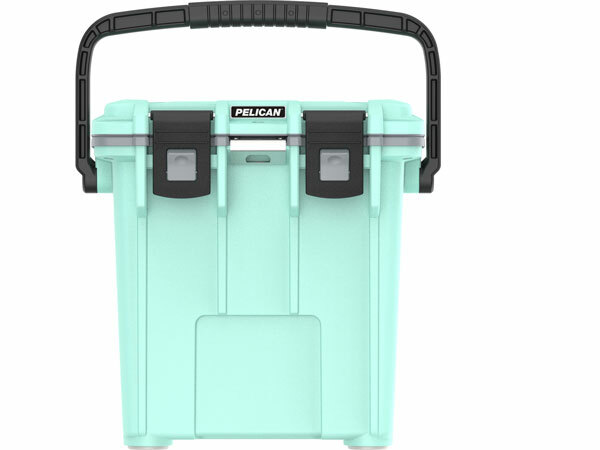 Pelican Mobile Protect duffel bags are built for convenience, capacity and protection. 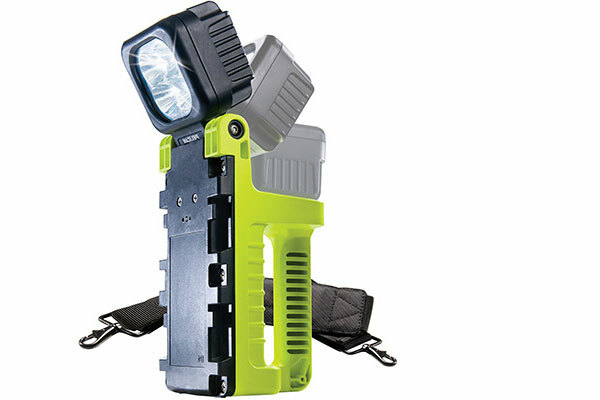 They can be held by handles, slung, or carried like a backpack. 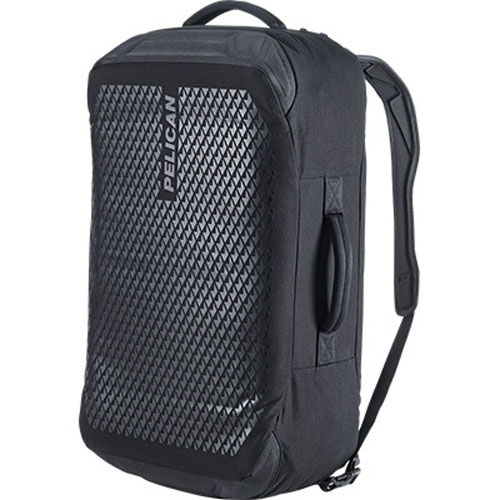 Constructed from water resistant 1000D nylon canvas and hard-molded grips and handles, these sturdy bags can handle anything you throw at them.